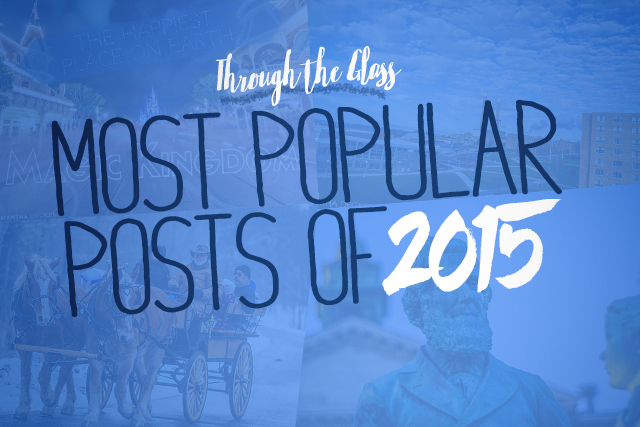 As the year comes to a close, it's time for bloggers to take a look back at some of their favorite and most popular posts of the year. 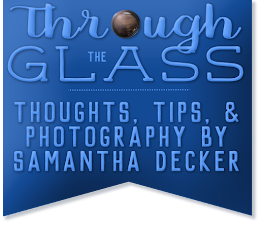 In this post, I'll share which 5 posts from 2015 garnered the most views at Through the Glass. 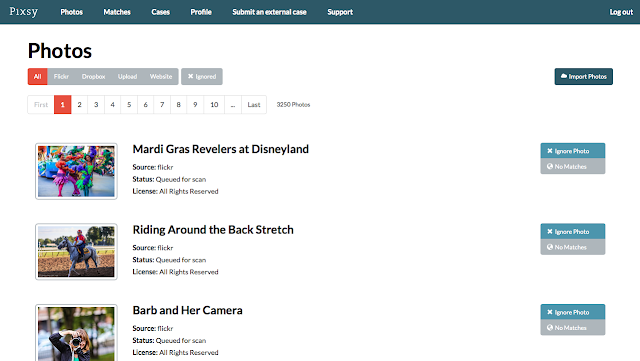 My Experience with Pixsy, A New Service for Finding and Resolving Copyright Infringement - In this post from January 15, I shared how I had been using a new agency called Pixsy to help recover losses from stolen photos on the internet. I've had a great year with Pixsy, and continue to recommend their services. Since this post, Pixsy has further refined their user experience, so it is even easier to find infringements and submit cases. 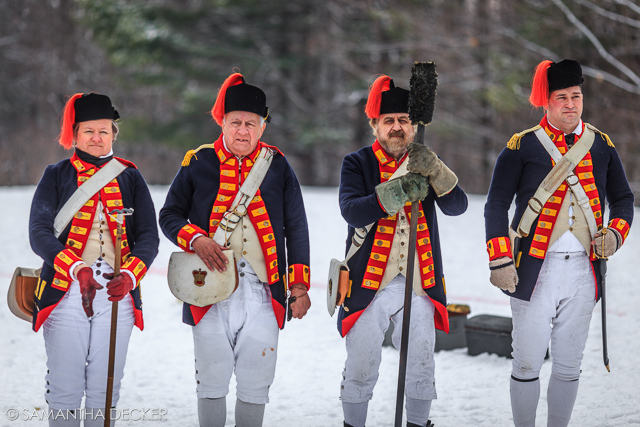 Saratoga Battlefield Frost Faire 2015 - In this post from January 26, I shared some photos I took of this annual event, as well as some other photos I took at the Battlefield. 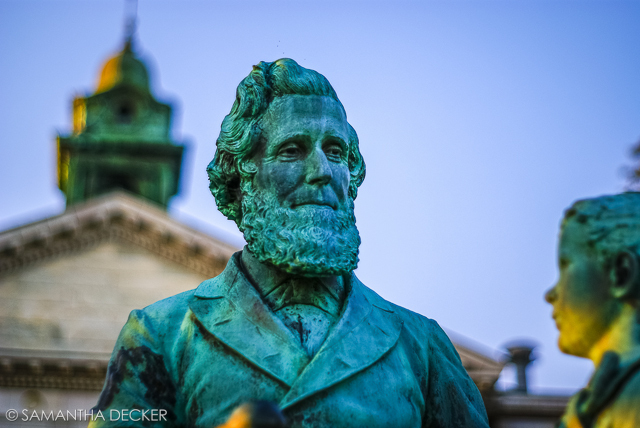 From the Archives: Oswego, Alma Mater - In this post, I shared some of my favorite photos of the SUNY Oswego campus, where I spent 9 semesters. 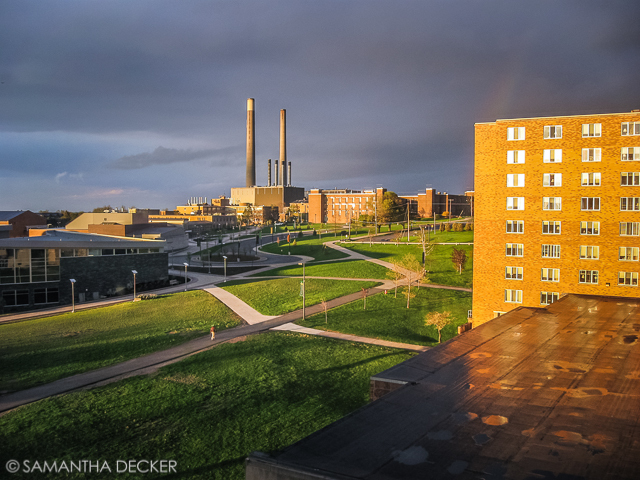 From the Archives: The View from 718 Hart - In this post, I shared a series of photos I took out my dorm window over the years at SUNY Oswego. This post was shared by the school on their Facebook account. 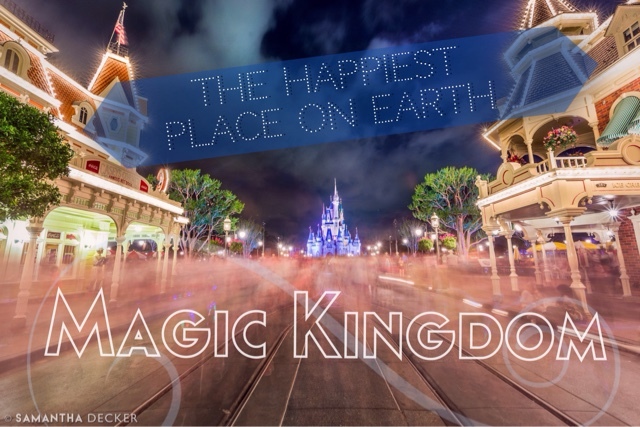 Walt Disney World 2015, Part IV: Magic Kingdom - In this rather lengthy post, I shared a wide variety of photos I took at my favorite Disney Park this year. All photos in this post are © Samantha Decker and may not be used without permission.